Claymoreclan Design is a Graphic Design company specialising in services to the Maritime Industry. We have experience in the producing/designing/printing of everything from a DL flyer to a 5500 page book. 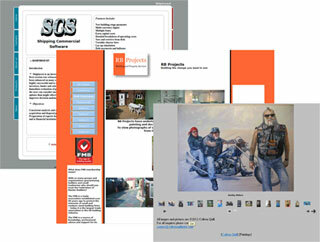 We also assist in the creation of websites. With over 20 years in the Maritime Industry we understand the issues that affect the commercial marine environment. 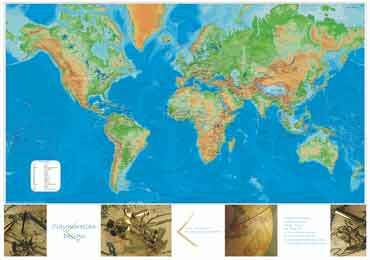 We have designed and produced two products, Wall Maps and Shipping calendars. Maritime maps offers up-to-date Geographic Information System (GIS) primary datasets to the Commercial Marine sector. This growing service for the maritime industry involves researching existing and upcoming regulations and creating usable databases. 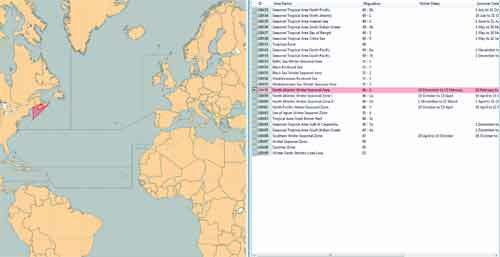 Our most popular dataset shows the World’s IMO adopted traffic schemes and has been the work of the the last 5 years and is a continuing service with regular updates as new and amended schemes come on-line. Our datasets are supplied in the industry standard “shp” format, allowing the information to be used by maps servers.